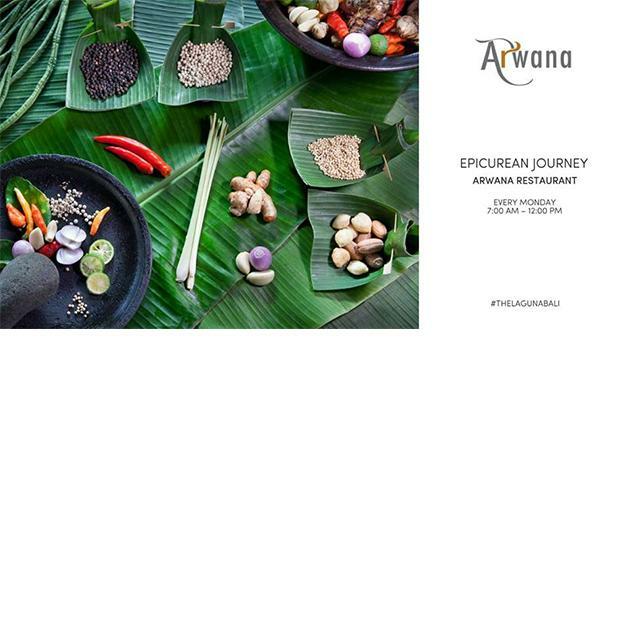 Take part in an evocative epicurean journey and discover the authentic taste of Bali. Join our expert chef on a visit to Kedonganan Fish Market, the island's largest source of freshly caught seafood with a scenic view of fishermen's boats. Upon returning to the resort, enjoy a hands-on Balinese cooking class and luncheon using your very own hand-picked ingredients. One day prior reservations essential. For reservation, please call (+62) 361 771 327 or email fb.reservations@luxurycollection.com.